Lithuanian economists have criticized the government's "inaction", saying that the country's economy have grown despite rather than because of its economic policies. However, challenges loom ahead. 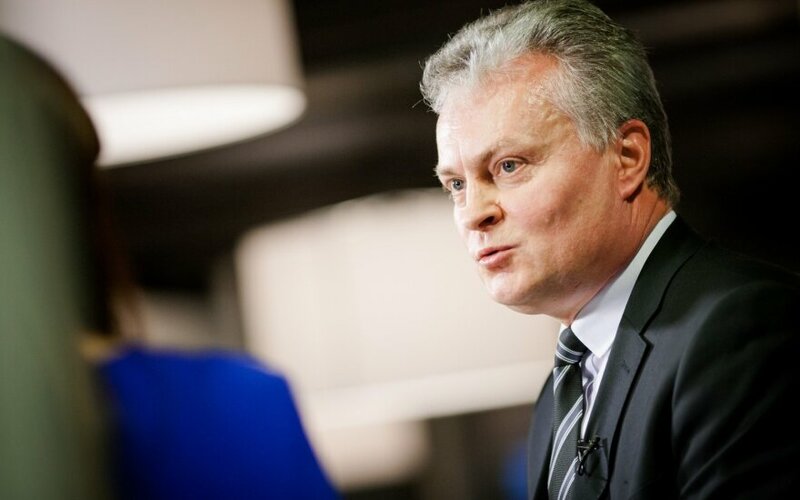 "The last quarter of 2015 has shown that not everything in the Lithuanian economy is going smoothly. Growth in the construction sector has obviously slowed down, there are changes in domestic trade that I don't like, demand for non-essential goods is not growing at a rate it used to," said SEB Bank economist Gitanas Nausėda. He said that his own projections for Lithuania's 2016 economic growth is more pessimistic than his bank's, which puts the estimate at 2.8%. He says that the current social democrat government, which had criticized economic policies of austerity by the previous conservative-led cabinet, essentially continues the same line with only superficial changes. "Which is a good thing, because if some parties start making exotic proposals in their election campaigns, we can be reassured. Politicians change once they come to power," Nausėda said. He thus commented after Finance Minister Rimantas Šadžius presented the government's and Lithuania's economic outlook for 2016. 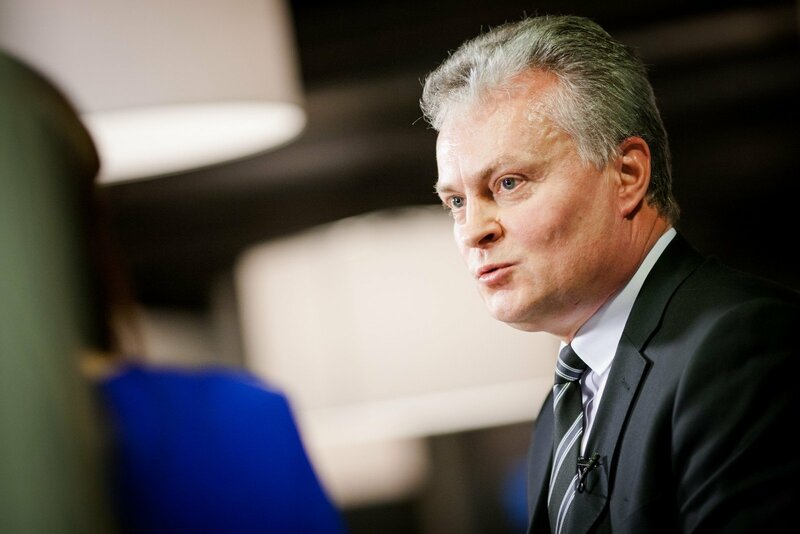 Economist Žygimantas Mauricas of Nordea bank said the problem was that voters do not punish politicians for what they fail to do. "It is difficult to evaluate what has not been done - what we've lost because of the reforms that didn't happen," he said. How are low oil prices impacting Lithuania’s economy?